considered to be ‘wild’ in nature and not usually kept as a pet. However, today, an exotic pet is pretty much any animal that isn’t a cat or dog, although obviously some types of animal are still much more exotic than others. Amphibians - this includes frogs, newts, toads and even salamanders. Birds – including budgies, parrots and birds of prey. Crabs – in particular hermit and fiddler crabs. Farm animals – including goats, llamas and pigs. chinchillas, hamsters, rats, gerbils and guinea pigs. Scorpions - in particular the emperor scorpion. Spiders – the tarantula is the most commonly kept pet spider in the world. One of the main reasons that these animals are classed as exotic and should only be treated by a veterinarian with experience of the species is because their anatomy is so completely different to that of a cat or dog. In addition to this, the behavior that they might exhibit when sick or in pain, as well as the effects the illness or injury has on her body, can vary widely. For example, a vet will need specialist knowledge to diagnose and treat a bird with a fractured wing successfully. 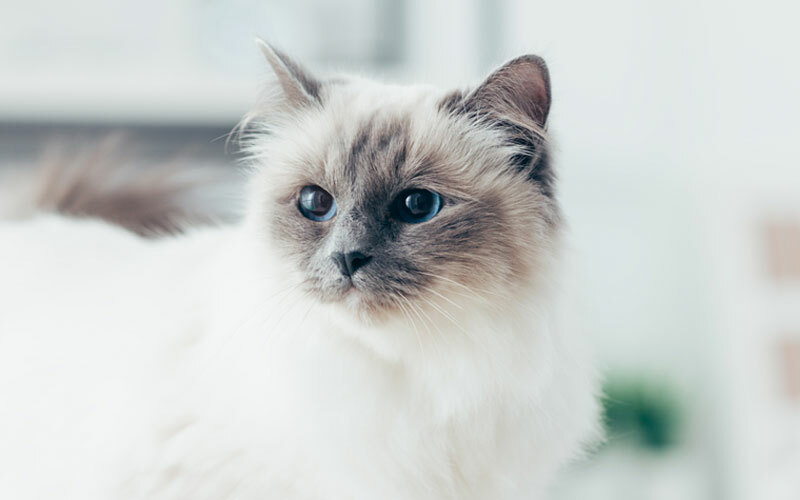 A specialist veterinarian with unique knowledge of the body and behaviors of your species of pet is necessary for an accurate diagnosis and subsequent treatment to be obtained. 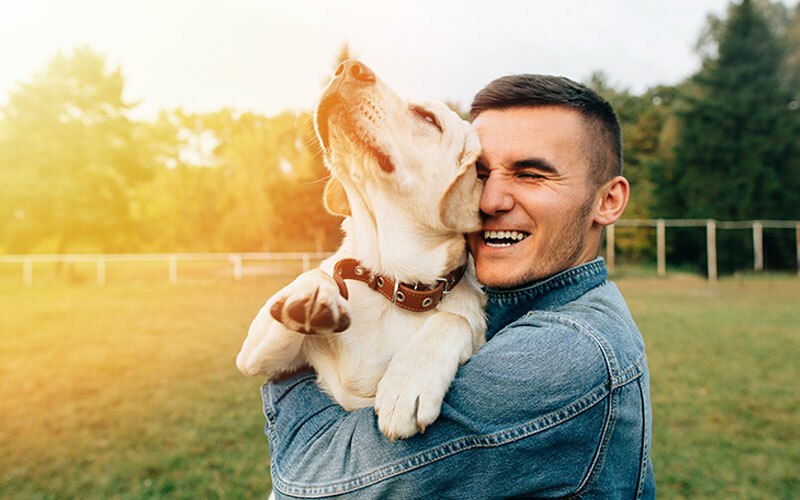 Equally, the medications that will be required will vary greatly compared to those drugs that would usually be administered to a canine or feline pet. Only a specialist veterinarian will have the understanding of these medications and how they should be used to treat your pet. 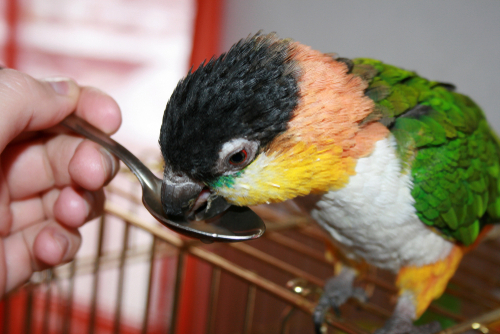 Exotic animals also have specific nutritional and environmental needs that vary greatly from the more basic living requirements of dogs and cats. If they are to remain healthy, they demand their owners to most closely replicate the habitat that they would live in if they were still in the wild. 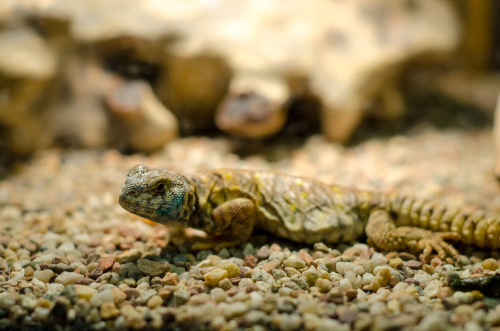 For example, animals that are used to hot, humid weather like lizards and snakes are best kept in vivariums that can be heated sufficiently. A specialist exotic vet will have the knowledge and experience to be able to make recommendations relating to these aspects of your pet care. Exotic animal medicine is a specialist area and if you have an exotic pet, you must seek out a veterinarian who has sufficient training and experience in dealing with your variety of animal if he is to get the best care possible. Ask local owners of similar animals for recommendations or go online to search out exotic vets in your area.